إن فندق The Noble Grape Guesthouse بموقعه الممتاز في هذه المنطقة السياحية هو نقطة انطلاق جيدة لنزهاتك في هذه المدينة المذهلة. يمكن من هنا للضيوف الاستمتاع بسهولة الوصول إلى كل ما تقدمه هذه المدينة النابضة بالحياة. يوجد العديد من المعالم السياحية الأكثر جذبًا للسياح في هذه المنطقة. تتضمن كل غرف النزلاء وسائل الراحة والتسلية المصممة خصيصاً لضمان الراحة القصوى للضيوف. يقدم الفندق العديد من الفرص للاستجمام كمثل حديقة. إن The Noble Grape Guesthouse هو خيار ذكي بالنسبة للمسافرين، فهو يوفر إقامة هادئة ومناسبة للاسترخاء. Excellent Bed, clean room and delightful breakfast with a short walking town along with very friendly hosts. Thank you so much for taking the time to review us. It is appreciated. The Noble Grape is located in an ideal position for local wineries and other tourist destinations. Close to Margaret River and 30 minutes from Dunsborough also makes it a great base to go mountain biking from. We took our bikes and rode the trails, knowing that on our return we could clean our bikes and store them safely on site. Ron and Jackie are very welcoming and helpful. We definitely want to come again. Thank You - We really appreciate the feedback. Ron and Jacqui were lovely hosts and made you feel very welcomed,they were helpful with information on the area and the breakfast was delicious. 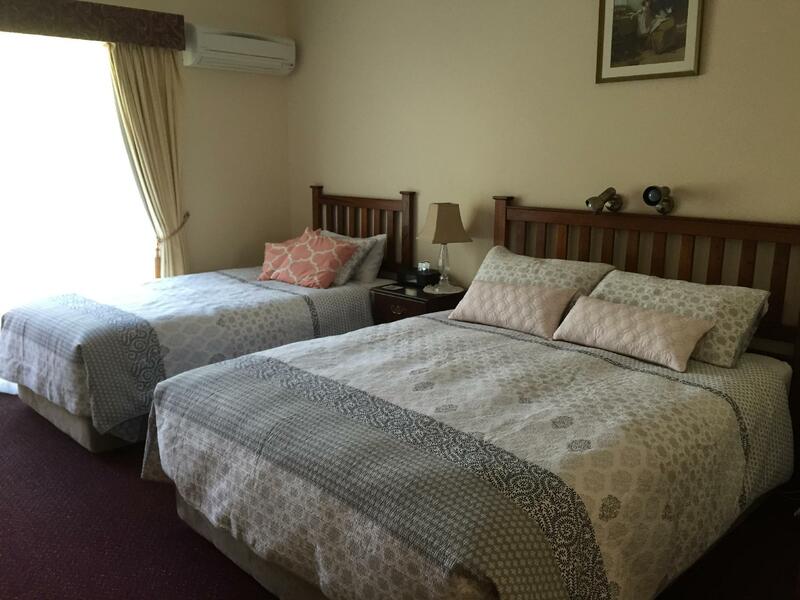 Would recommend the Noble Grape for peaceful getaway in the Cowaramup area. My husband and I recently holidayed in the Margaret River area and attended a friends 80th Birthday Party we stayed for a second time at The Noble Grape...we had a lovely room very clean and well equipped and enjoyed a superb breakfast..Ron the propriertor was very welcoming and nothing was too much trouble we would thoroughly recommend the Noble Grape..Barbara Stubbs,Cheshire UK. My partner and I enjoyed our stay at the Noble Grape very much. 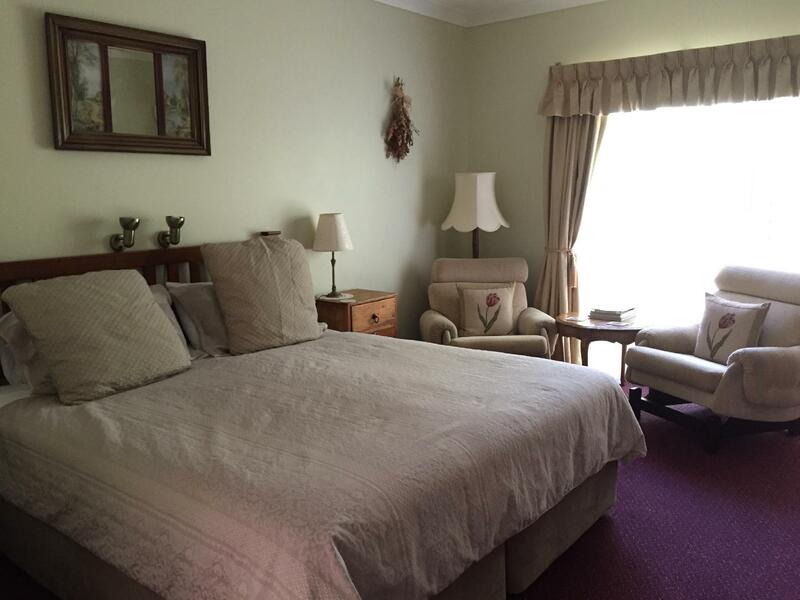 Comfy beds, clean rooms and peaceful location. We loved the yummy breakfast which gave us a kick start to our day! 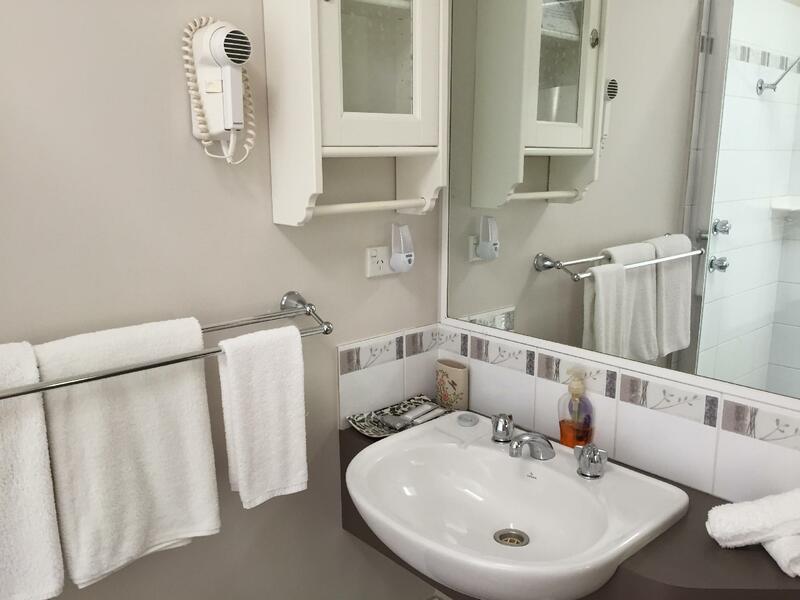 Rooms were very clean and prepared with care - nice to see a set of wine glasses in the fridge, board and cutlery for cheese as well as spare plates. 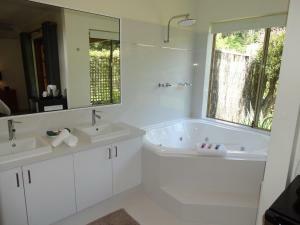 Bathroom was clean and well maintained. Would definitely be back next time! 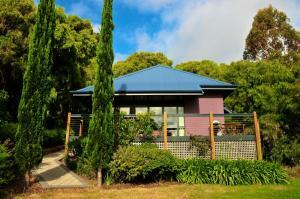 Great location not far from Margaret River and all other attractions. Very friendly and ccommodating hosts. Would stay here again. Pro's - Spacious comfortable homely room, nice breakfast. Centrally located property for visiting wine cellar doors & restaurants for lunch. Con's - Resturants nearby for dinner are very limited. Easy to find. Great location. Delightful garden setting. Attentive, welcoming staff. Nice breakfast. Comfy beds. Plenty of parking. We would be happy to stay there again in the future. Good customer service, close proximity to the wineries. Location is next to the highway at Cowaramup. Driving at night can be challenging as there are no street lamps along the highway leading to the guesthouse. we had a really good experience at the Nobel grape and would gladly return. New Owners Now - Hope to see you again in 2017. Very pleasant stay, thank you for the warmth and cosy feel! We've stayed there previously, it's a really neat little guesthouse, the owners are unobtrusive but friendly. Best of all, the rooms are always scrupulously clean, bright and airy. A cooked breakfast would be nice though. Fantastic hosts made our weekend away really enjoyable. Cowaramup is a great village on the way to Margret River and we were lucky enough to be there for their "Deja Moo" festival which was great fun.If you are looking for a quiet getaway in the country this place is one of the best. Arrived late and was a little difficult to find as there was no lights along the road. Once we were in, we were warmly welcomed by the lady owner. Rooms are good, cosy and we had a little backyard where we can relax and watch the stars. Location was good, 10min drive to the left to town square and turn right to most of the wineries and other farms. Owners were absolutely great, we asked for guidance to places we must visit in Margaret River, they took a map and point them out to us. Fantastic. The owners are really nice and welcoming, the place itself is scenic and homely, and as it is a small establishment (6 rooms?) you feel much more valued. 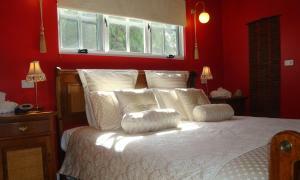 Also the rooms were very clean, great showers and fantastic beds - we had the best sleep! It may be along the Bussell Highway but the location is much better than it looks on the map. 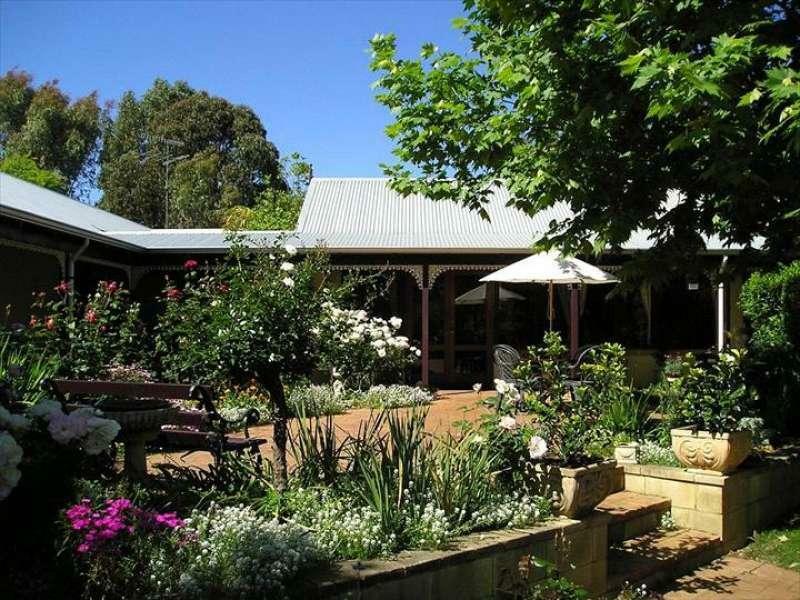 You're in the heart of Margaret River town in under 10 minutes by car and easy access to the well known wineries. Well run, they're very helpful and made all the guests feel welcome and at home. Breakage was continental style - muffins were home made and the bread and apricot jam were awesome! Garden surroundings, proximity to interesting attractions, helpful advice from hosts. We were thoughtfully looked after and treated in a very friendly way at all times. The advice we were given regarding places to visit was helpful and proved to be worth taking. Our room was comfortable and well equipped. We confidently recommend it to anyone.